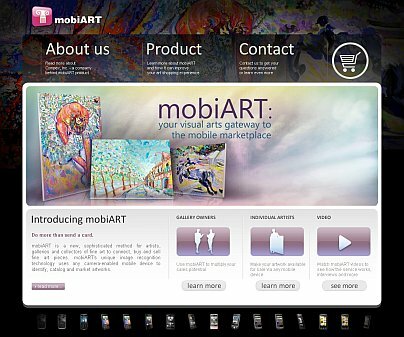 mobiART is a new, sophisticated method for artists, galleries and collectors of fine art to connect, buy and sell fine art pieces. mobiART's unique image recognition technology uses any camera-enabled mobile device to identify, catalog and market artworks. Visit mobiart.mobiusworld.me to learn more. Do more than send a card. 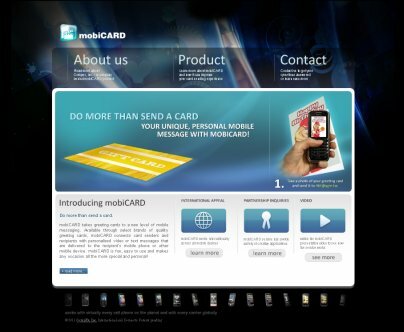 mobiCARD connects card senders and recipients with personalized video or text messages that are delivered to the recipient’s mobile phone or other mobile device. mobiCARD is fun, easy to use and makes any occasion all the more special and personal! Visit mobicard.mobiusworld.me to learn more. 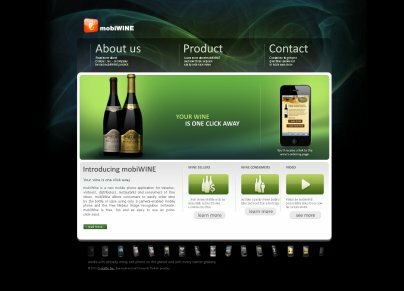 mobiWine is a new mobile phone application for wineries, vintners, distributors, restaurants and consumers of fine wines. mobiWine allows consumers to easily order wine by the bottle or case using only a camera-enabled mobile phone and the free Mobius image recognition software. mobiWine is free, fun and as easy to use as point-click-send. Visit mobiwine.mobiusworld.me to learn more. Mobius image recognition software has developed mobiPET, a mobile phone-based application that helps reunite lost pets and owners. 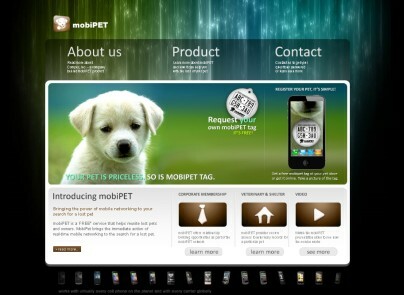 mobiPET is a free* service that brings the power of mobile networking to a search for a lost pet. mobiPET collar tags will soon be available at popular pet stores, veterinary clinics and animal shelters. The collar tags are free, as is the lost pet alert notification service. Visit mobipet.mobiusworld.me to learn more. 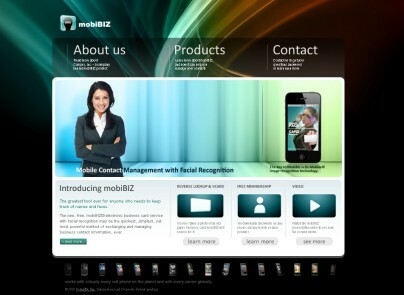 To use mobiBIZ, a user registers and enters contact information along with a few different facial images. Upon completing this process, a mobiBIZ member making an introduction simply asks a new business acquaintance to, "Take a photo of my face and send it to mobiBIZ!" The face recognition technology will automatically identify the member and respond with vCard electronic contact information and the member's facial image. Visit mobibiz.mobiusworld.me to learn more. The most advanced consumer protection system in the world, mobiLUX is a new anti-counterfeiting technology that assures buyers that they are receiving real, branded luxury products. mobiLUX also provides local, federal and international law enforcement agencies with a tool to immediately determine the status of any luxury good. Additionally, mobiLUX offers supply chain tracking and consumer-direct marketing channels for manufacturers and retailers. 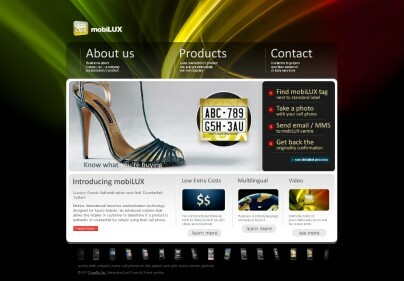 Visit mobilux.mobiusworld.me to learn more. 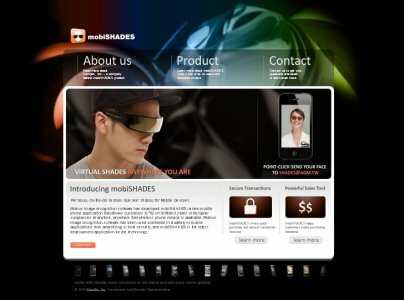 Visit mobishades.mobiusworld.me to learn more.